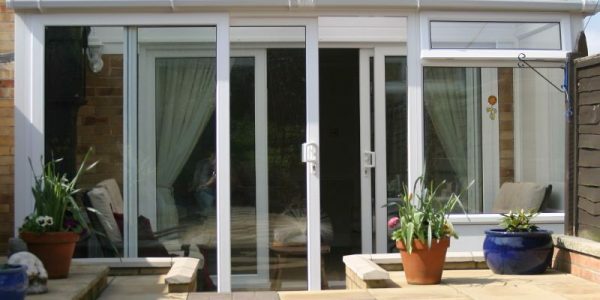 Patio doors sometimes referred to sliding doors, are ideal if you wish to have a large view of the outside from the inner home space. 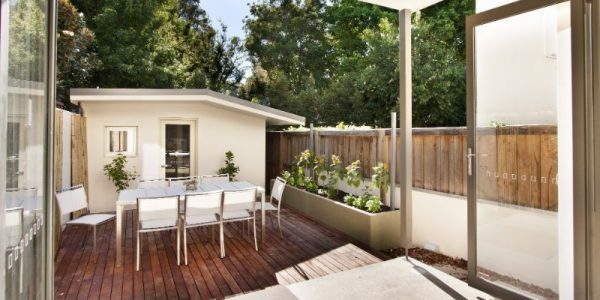 This maximising of the view does not mean compromise with the quality. The high technology hardware ensures the best security and safety options. 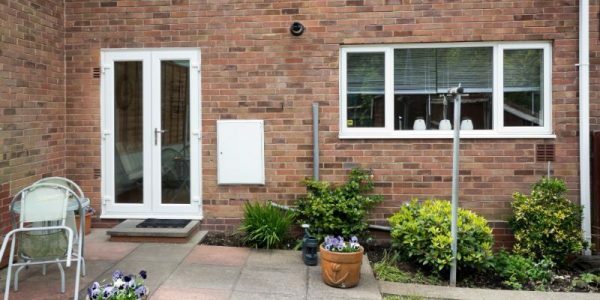 The stable doors come with multipoint locking systems. They open only the top half of the panel to allow maximum ventilation without the need of opening the whole door. Keep the bottom half locked if you have small children or pets that you wish to keep secure. 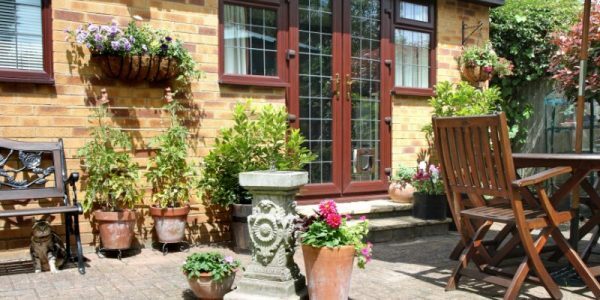 Doors can be coloured from our range of wood grain or solid colour finishes. We will help you to choose the right design. 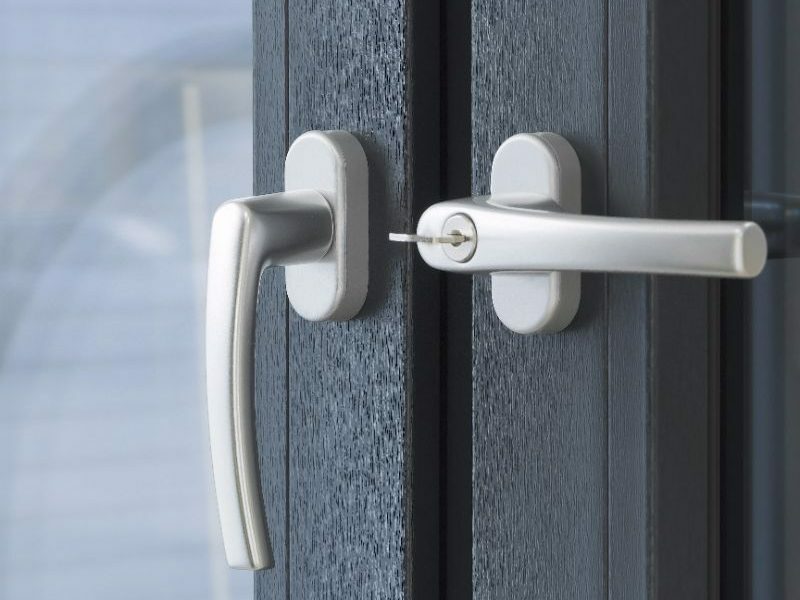 Our experienced technicians are always available to help you by explaining each type of doors and its features. 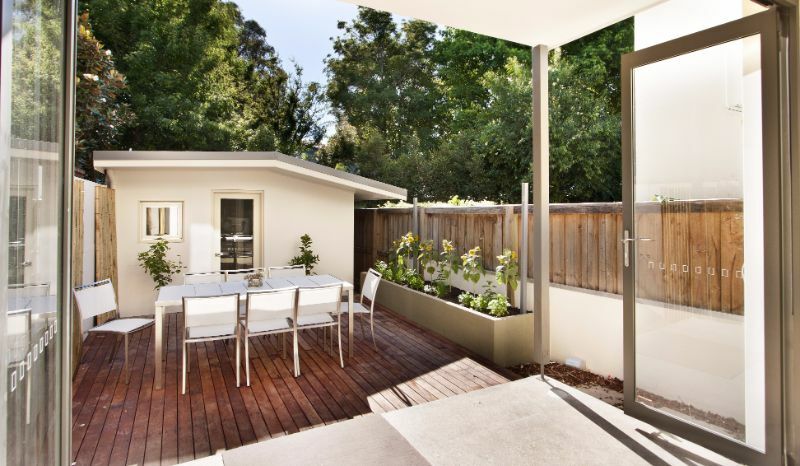 Patio doors open to a backyard or garden and provide plenty of natural daylight and are easy to operate. 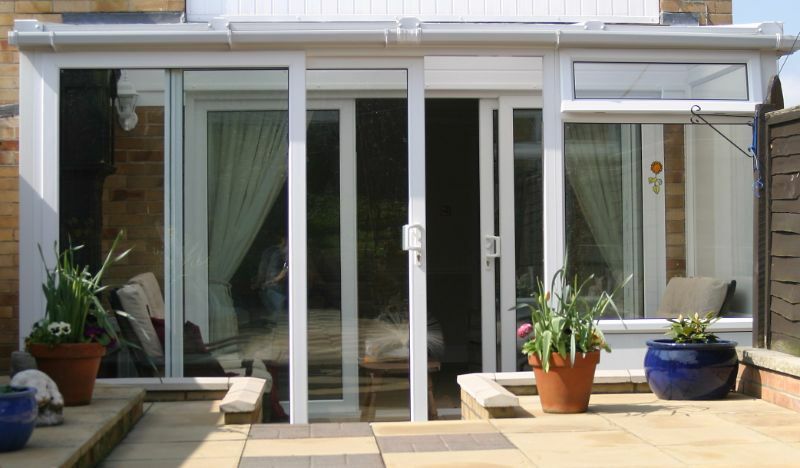 Patio doors are virtually maintenance free and lighter to glide open or closed. Choose from a variety of colours and finishes. 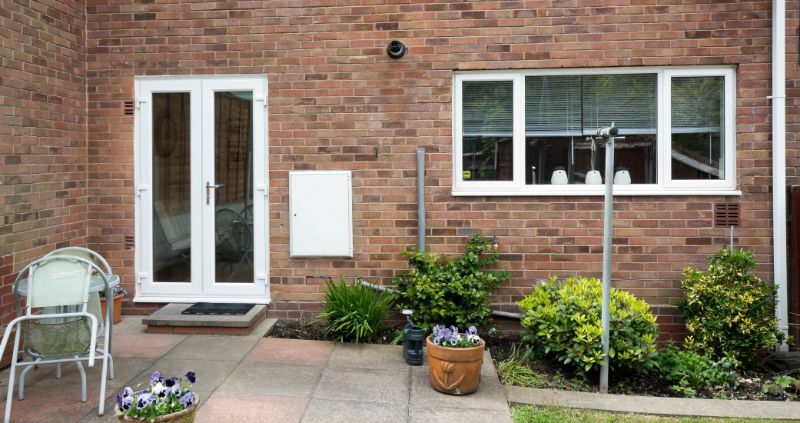 External stable doors are manufactured as two separate halves. 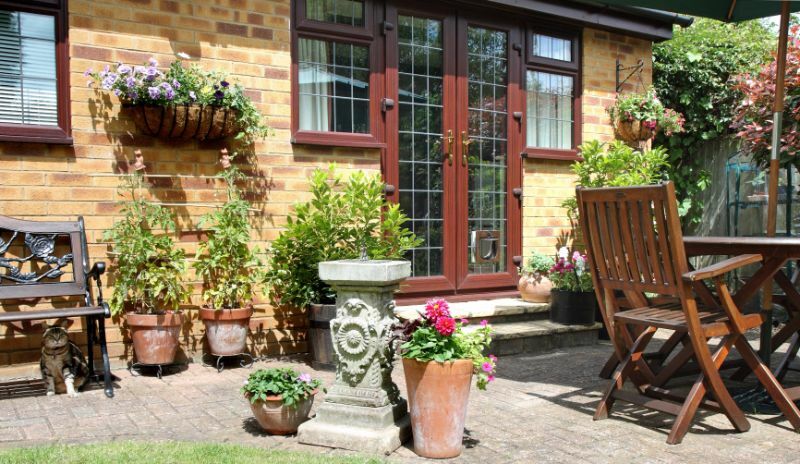 They have an open inwards facility in keeping with traditional stable doors in rustic style. 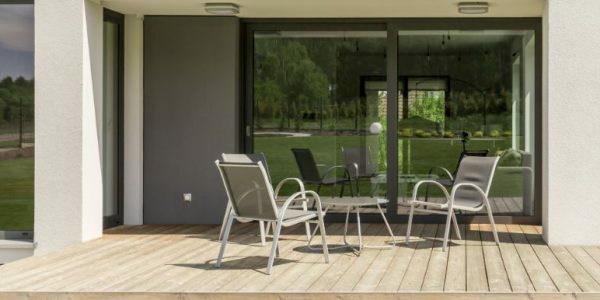 They are an effective way to let fresh air flow through your home and get great garden views.